Book clubs are a great way to meet, and share ideas, with faculty from across campus. In a relaxed and exploritory environment, faculty will discuss books on a variety of topics, including innovative teaching techniques, learning processes, changes in higher education, academic career matters, and other issues pertinent to higher education. Below you will find a full list of our Books@Work titles for this academic year. CFD provides the books. Once you register you can either stop by the CFD (320 LSC) to pick up your book or let us know and we will deliver it to your office. Each book group meets 2 times per month. Groups meet consistently on the same day of the week at the same time (e.g. Thursdays at 3:00 pm) over the course of a single month. Each book group will have a facilitator who will structure the readings and keep things moving. You can register by clicking on the links provided on this page. Please try to start reading before the first meeting. This book argues that the cognitive resources for learning of over half our young people have been diminished by the negative effects of economic insecurity, discrimination and hostility against non-majority groups based on race, ethnicity, sexual orientation, or gender identity, and other aspects of difference. 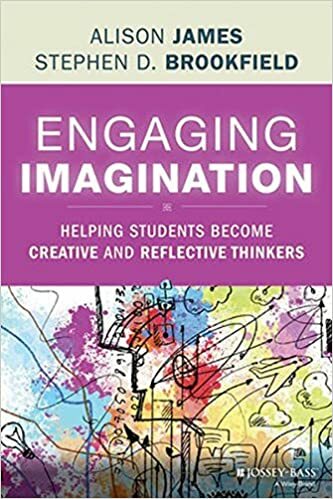 Recognizing that these students are no different than their peers in terms of cognitive capacity, this book offers a set of strategies and interventions to rebuild the available cognitive resources necessary to succeed in college and reach their full potential. 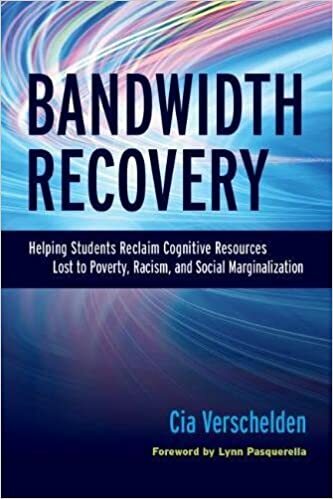 This book presents a variety of evidence-based interventions that have been shown, through implementation in high schools and colleges, to help students to regain bandwidth. The strategies are intended for application inside and outside the classroom and address not only cognitive processes but also social-psychological, non-cognitive factors that are relevant to the college environment as a whole. Wednesdays, October 10 & 24, 12:30-2:00 p.m. 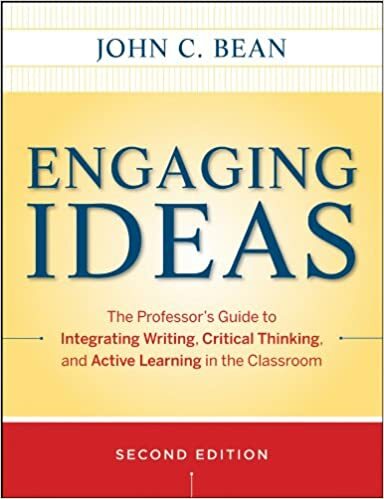 This is a course design book centered on the idea that the goal in the college classroom-in all classrooms, all the time-is to develop students who are not just loaded with content, but capable of using that content in throughtful, deliverate ways to make the world a better place. Achieving this goal requires a top-to-bottom reconsideration of courses, including student learning goals, text selection and course structure, day-to-day pedagogies, and assignment and project design. Creating Wicked Students takes readers through each step of the process, providing multiple examples at each state, while always ecouraging instructors to consider concepts and exercises in light of their own courses and students. Washington Post) at the same time as it is fierce, funny, suspenseful, thoroughly modern, and impossible to put down. Here is a voice we have never heard—a voice full of poetry and rage, exploding onto the page with urgency and force. Tommy Orange has written a stunning novel that grapples with a complex and painful history, with an inheritance of beauty and profound spirituality, and with a plague of addiction, abuse, and suicide. This is the book that everyone is talking about right now, and it’s destined to be a classic. and single-minded repetition of new skills create the illusion of mastery, but gains fade quickly. More complex and durable learning come from self-testing, introducing certain difficulties in practice, waiting to re-study new material until a little forgetting has set in, and interleaving the practice of one skill or topic with another. Speaking most urgently to students, teachers, trainers, and athletes, Make It Stick will appeal to all those interested in the challenge of lifelong learning and self-improvement. You've heard about "flipping your classroom"—now find out how to do it! Introducing a new way to think about higher education, learning, and technology that prioritizes the benefits of the human dimension. 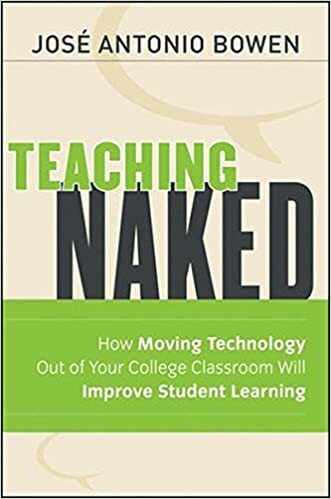 José Bowen recognizes that technology is profoundly changing education and that if students are going to continue to pay enormous sums for campus classes, colleges will need to provide more than what can be found online and maximize "naked" face-to-face contact with faculty. Here, he illustrates how technology is most powerfully used outside the classroom, and, when used effectively, how it can ensure that students arrive to class more prepared for meaningful interaction with faculty. In What Universities Can Be, the high-profile educator Robert J. Sternberg writes thoughtfully about the direction of higher education in this country and its potential to achieve future excellence. 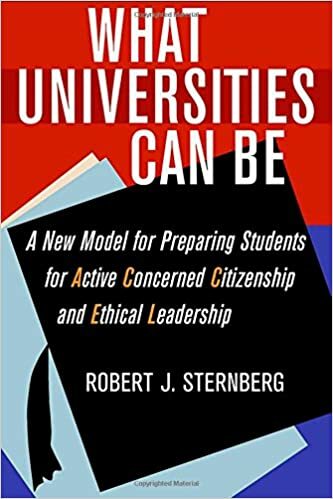 Sternberg presents, for the first time, his concept of the ACCEL model, in which institutions of higher education are places where students learn to become Active Concerned Citizens and Ethical Leaders. One of the greatest problems in our society is a lack of leaders who understand the importance of behaving in ethical ways for the common good of all. At a time when new models of education are sorely needed, universities have the opportunity to claim the education of future leaders as their mission. 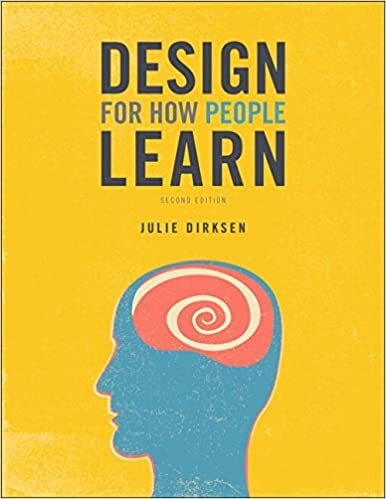 "Design for How People Learn"
In Design For How People Learn, you'll discover how to use the key principles behind learning, memory, and attention to create materials that enable your audience to both gain and retain the knowledge and skills you're sharing. Updated to cover new insights and research into how we learn and remember, this new edition includes new techniques for using social media for learning as well as two brand new chapters on designing for habit and best practices for evaluating learning, such as how and when to use tests. Using accessible visual metaphors and concrete methods and examples, Design For How People Learn, Second Edition will teach you how to leverage the fundamental concepts of instructional design both to improve your own learning and to engage your audience. 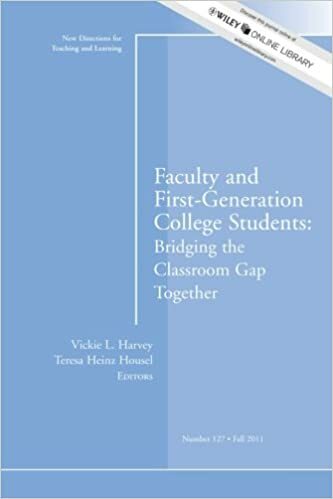 ​"Faculty and First-Generation College Students"
​Gain a greater understanding of the academic, cultural, and social experiences of first-generation college students (FGS). Fascinating, heart-touching, and important, the research and the stories presented here enlighten what FGS often have to overcome to successfully complete their degrees. With an emphasis on improving FGS' college success, retention, and graduation rates, this volume first covers common obstacles and the trend of FGS continuing on for graduate degrees. Section Two discusses the complex interplay of social, academic, emotional, and financial influences on academic performance. The chapters collectively affirm that the commitment of university resources is critical to college success. "A Faculty Guide to Addressing Disruptive and Dangerous Behavior"
College and university faculty are asked to servean increasingly diverseand at-risk population of students. They face disruptive and dangerous behaviors that range from speaking out of turn or misusing technology, to potentially agressive behavior. 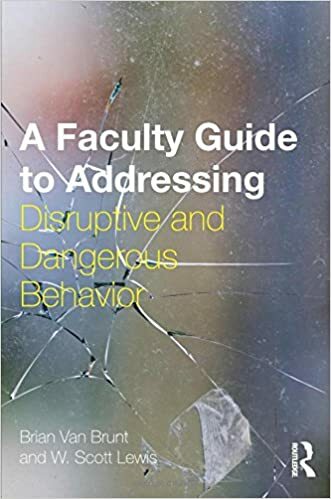 A Faculty Guide to Addressing Disruptive and Dangerous Behavior provides the practical ideas and guidance necessary to manage and mitigate these behaviors. 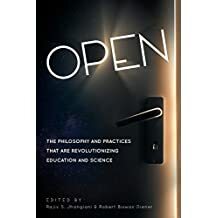 Grounded in research and theory that addresses the interplay of mental health, substance abuse, and aggression that may enter the college classroom, this accessible book serves as a necessary guide for busy faculty members facing challenging situations in their classrooms.